1. vmsvc/power.suspendResume is used for vMotion and sVMotion tasks before switching over to the new VM. Suspend & resume the specified virtual machine. 2. vmsvc/queryftcompat allows you to query a given Virtual Machine to check for Fault Tolerance compatibility. 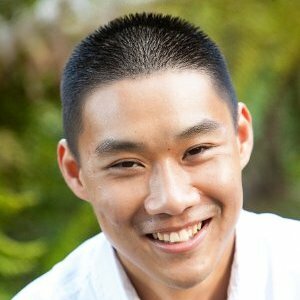 Query FT compatibility for a VM. 3. vimsvc/auth/lockdown_is_enabled allows you to query if the host has the lockdown feature enabled, this is only applicable to ESXi. 4. vimsvc/auth/lockdown_is_possible allows you to check if you can put the host into lockdown mode. 5. vimsvc/auth/lockdown_mode_enter allows you to enter lockdown mode on an ESXi host. 6. vimsvc/auth/lockdown_mode_exit allows you to exit lockdown mode on an ESXi host. 7. hostsvc/start_local_tsm allows you to enable Local Tech Support Mode on an ESXi host. 8. hostsvc/start_remote_tsm allows you to enable Remote Tech Support Mode (SSH access) on an ESXi host. 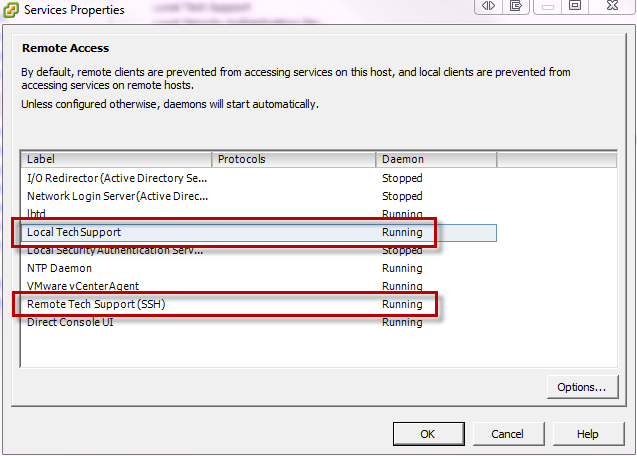 9. hostsvc/stop_local_tsm allows you to disable Local Tech Support Mode on an ESXi host. 10. hostsvc/stop_remote_tsm allows you to disable Remote Tech Support Mode (SSH access) on an ESXi host.